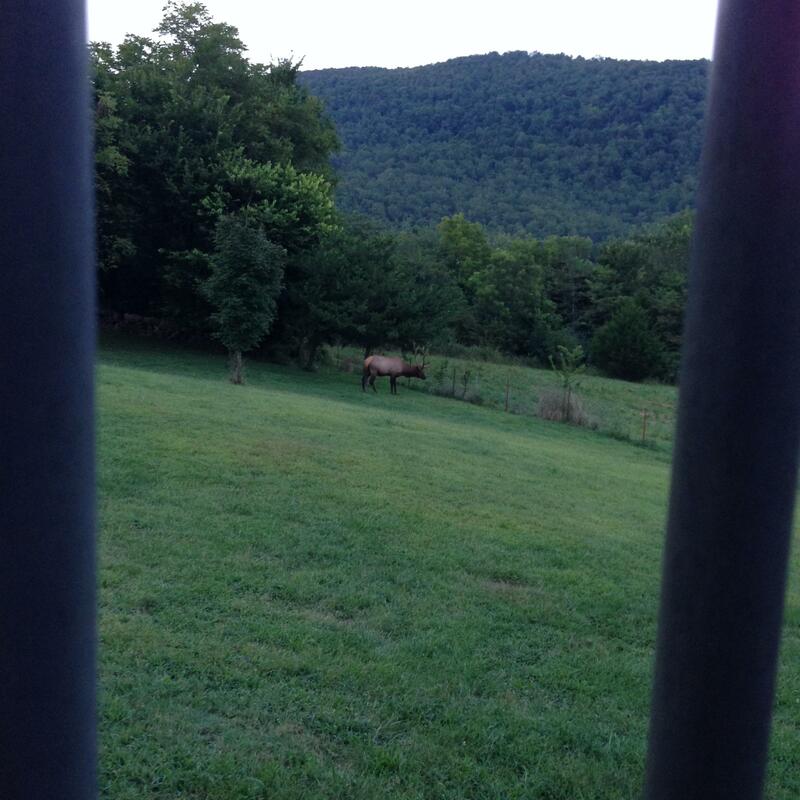 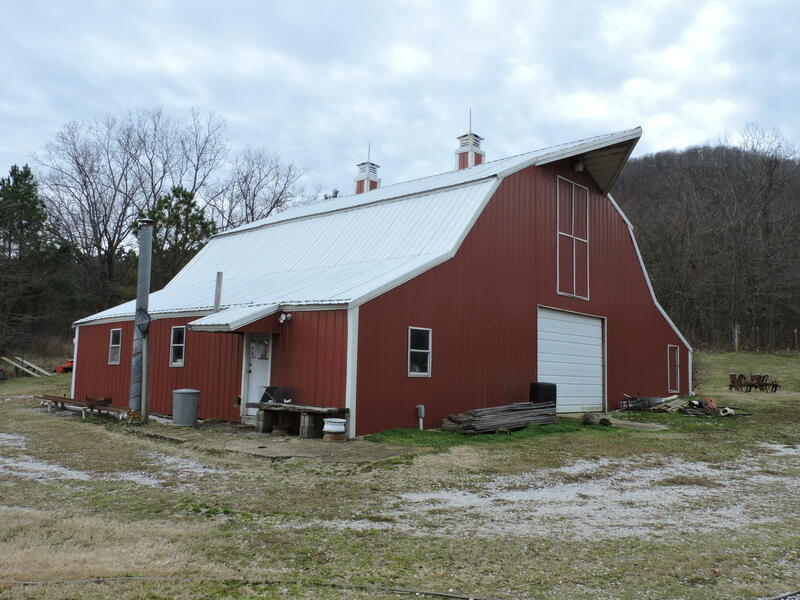 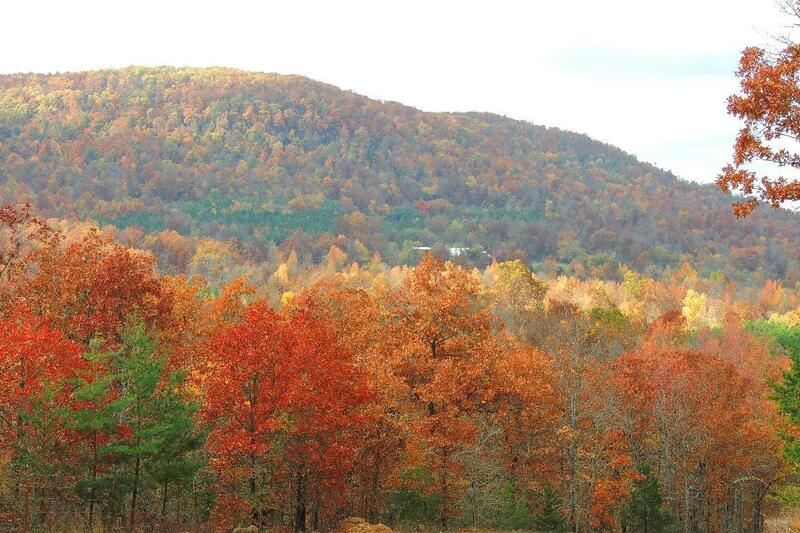 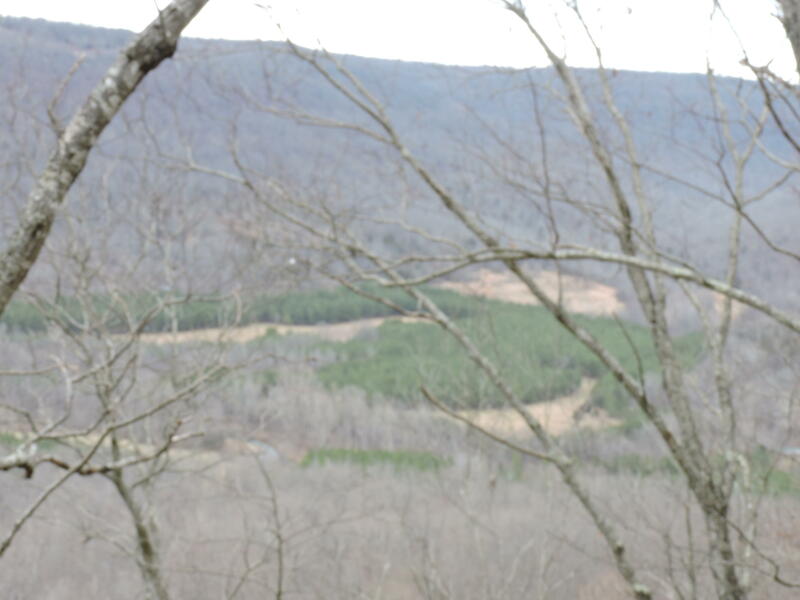 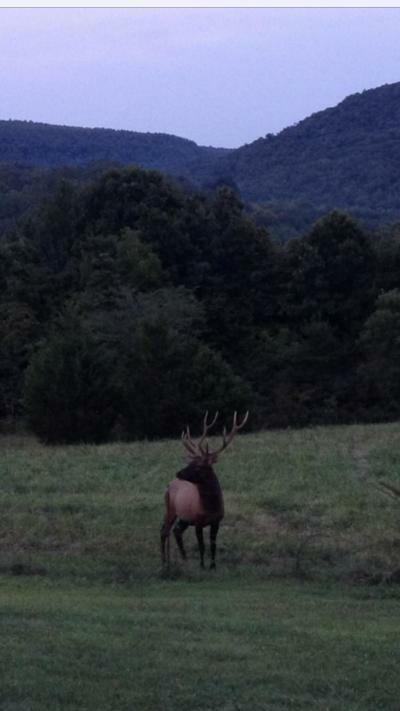 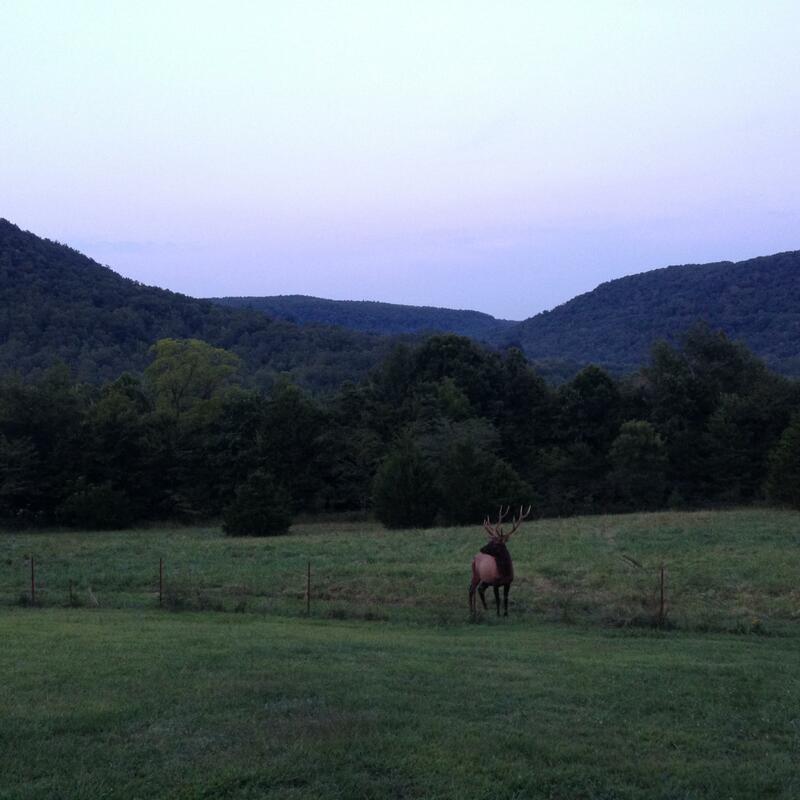 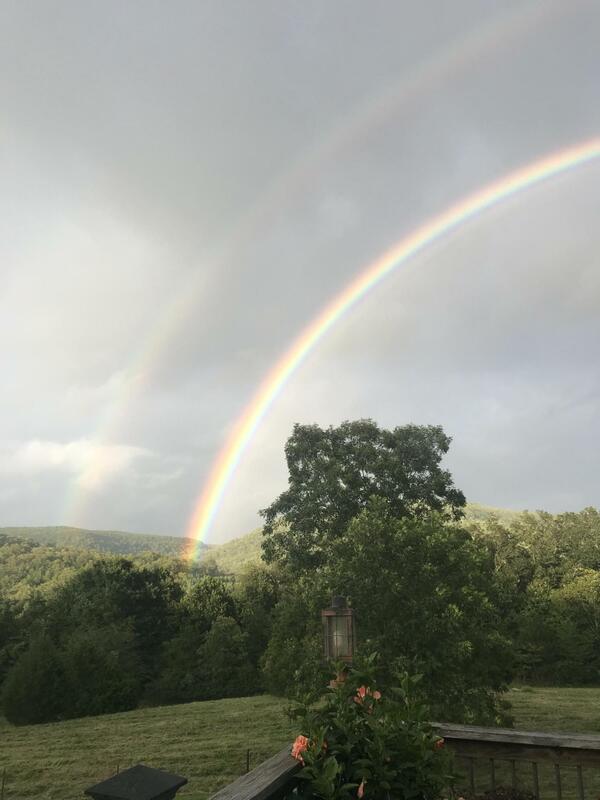 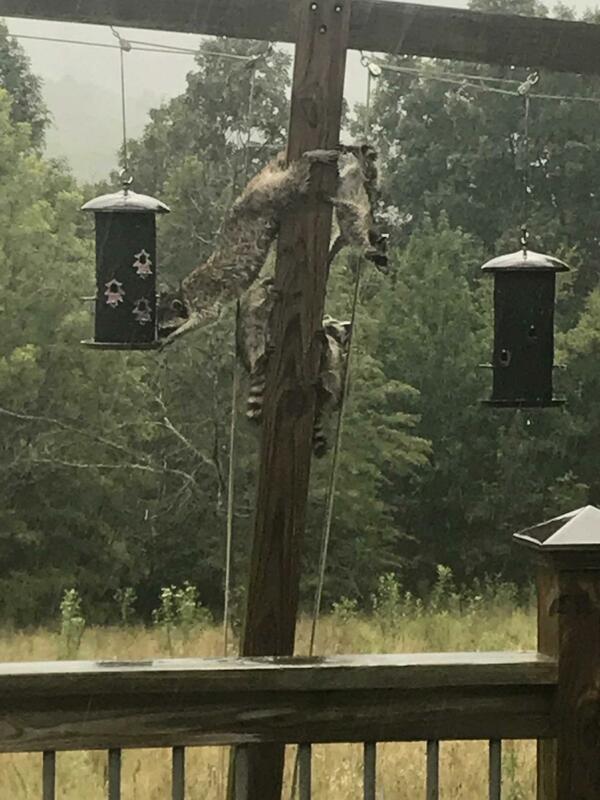 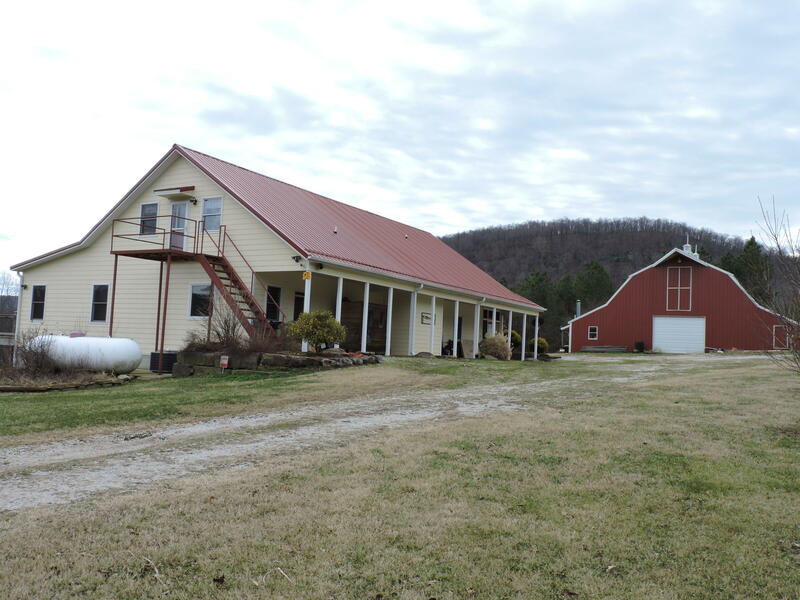 Ozark Mountain Creek Farm. 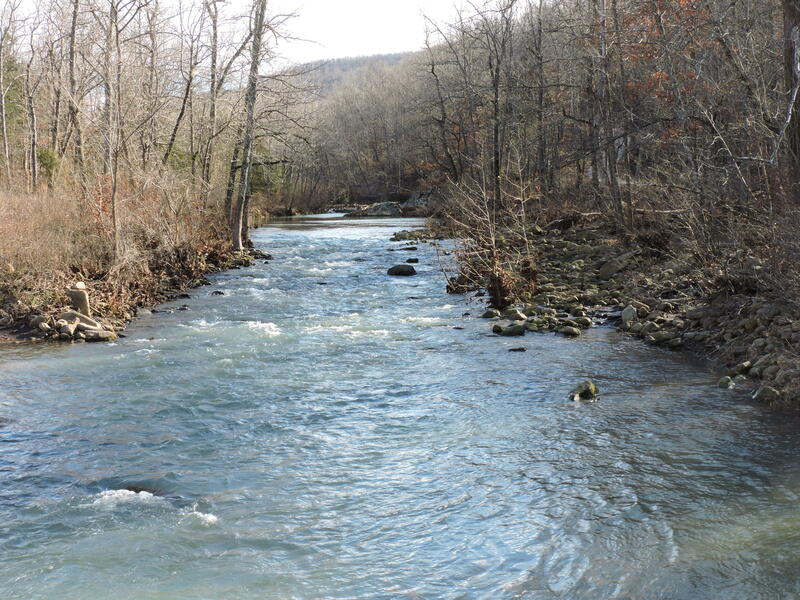 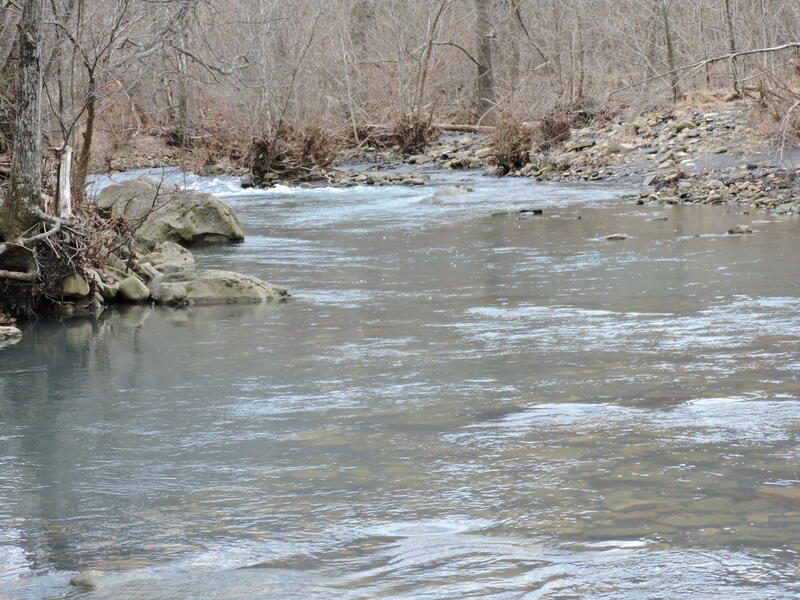 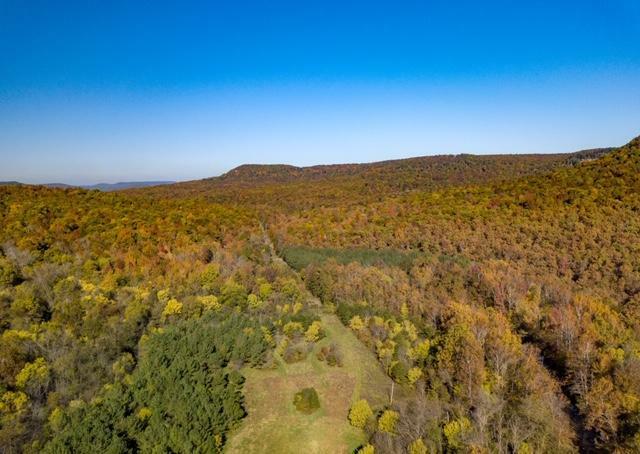 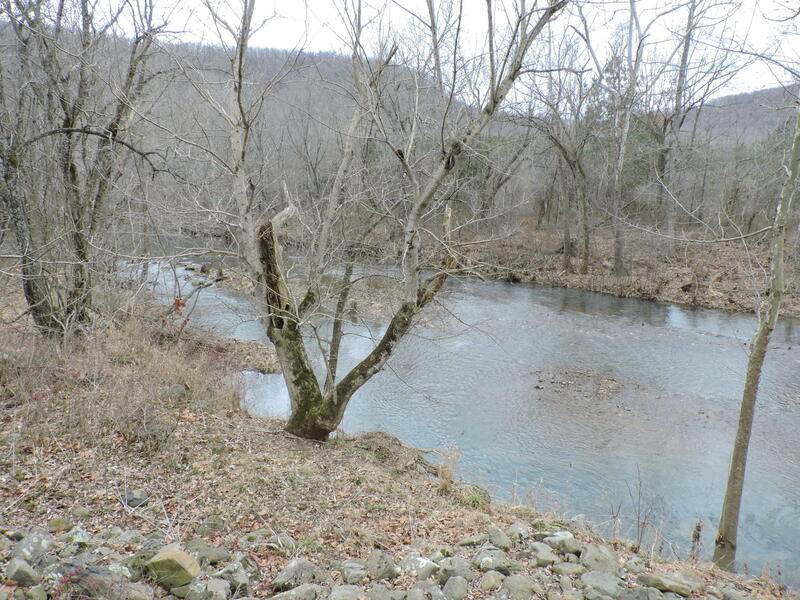 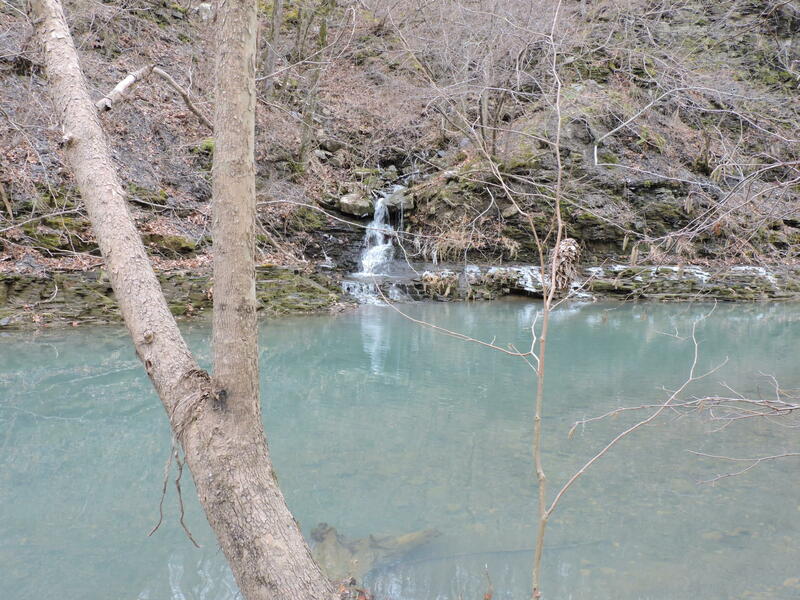 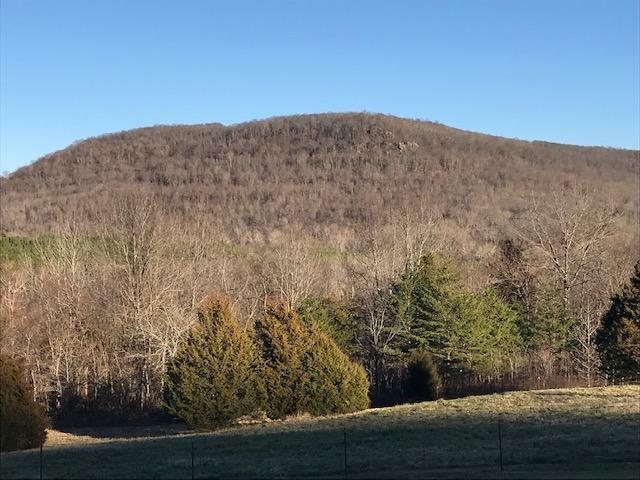 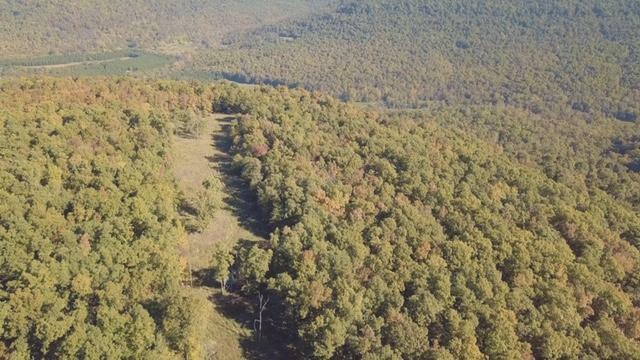 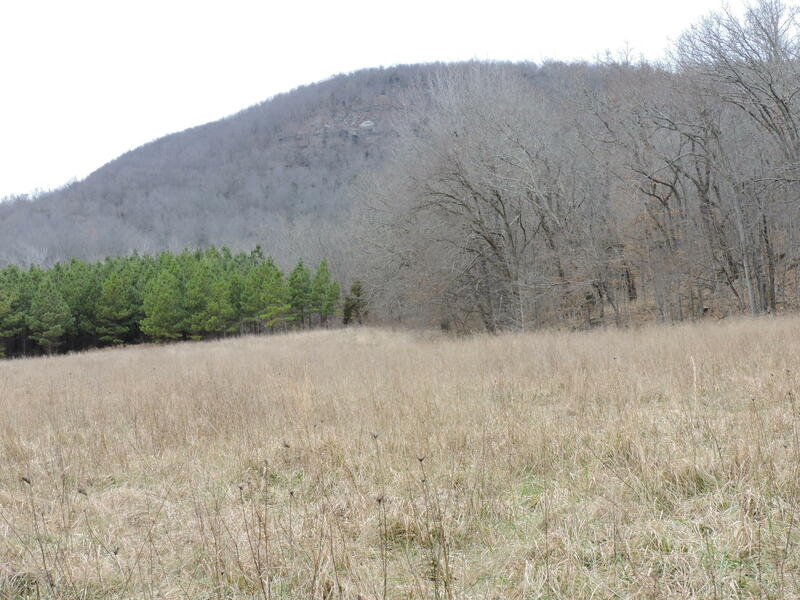 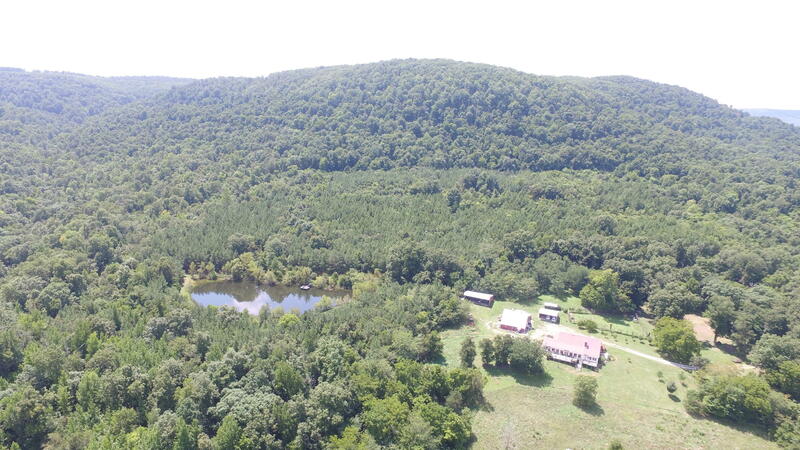 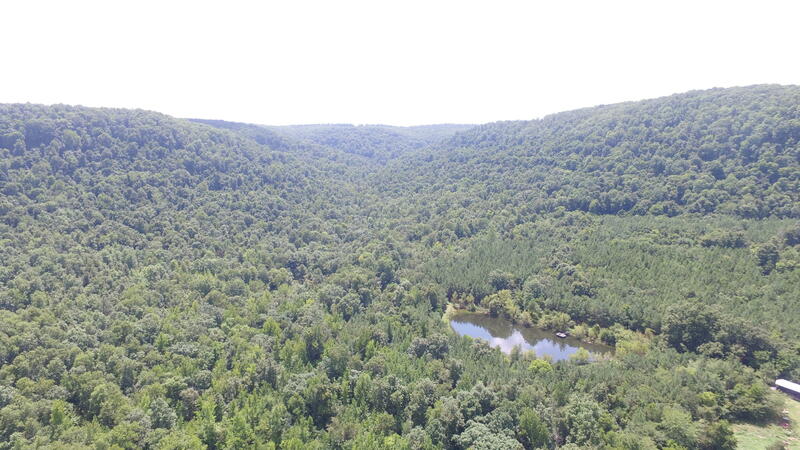 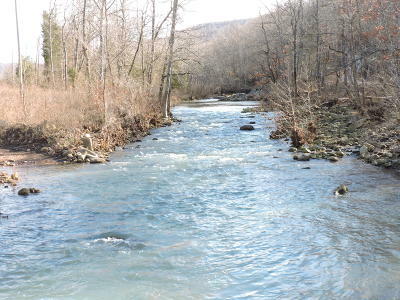 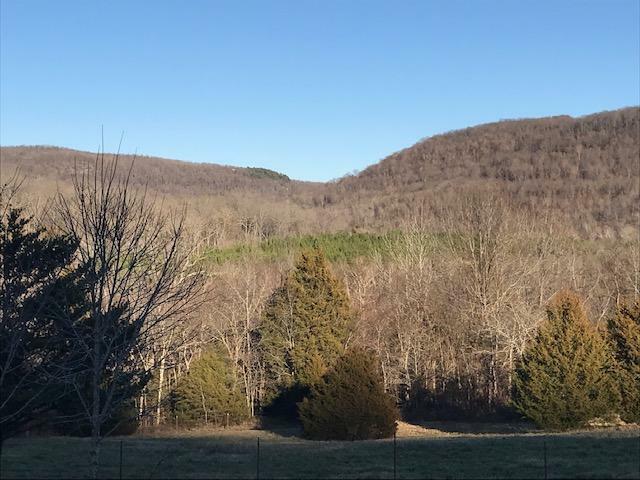 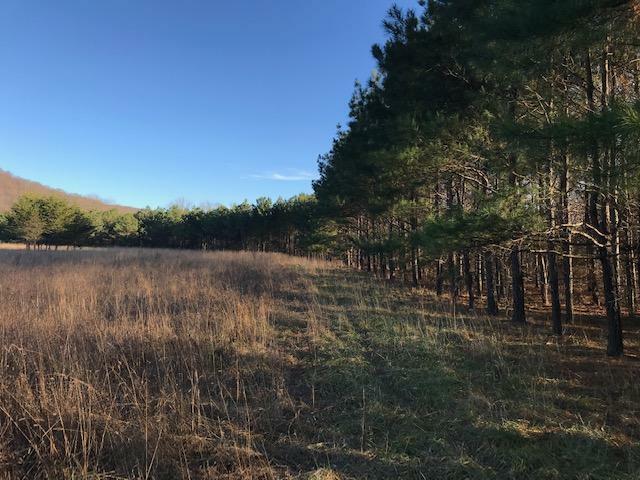 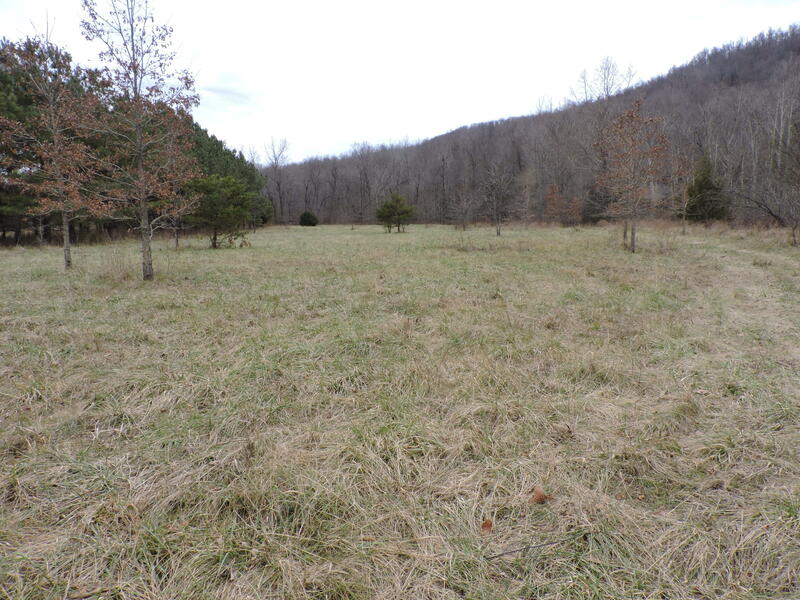 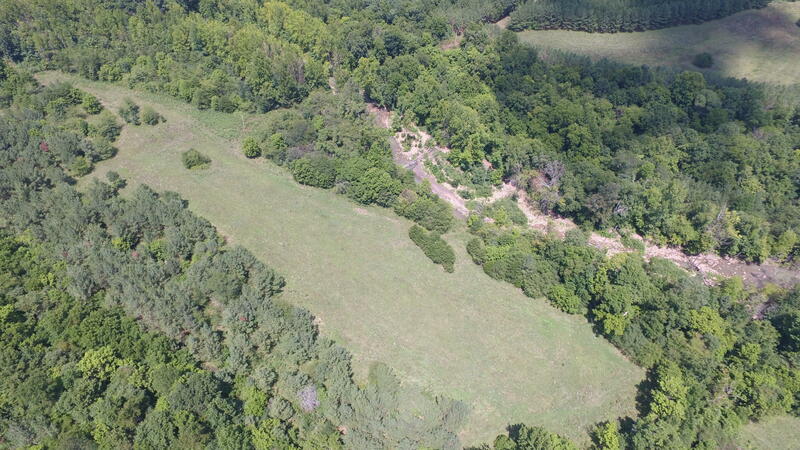 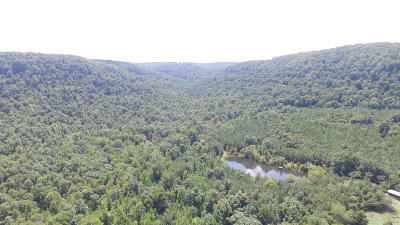 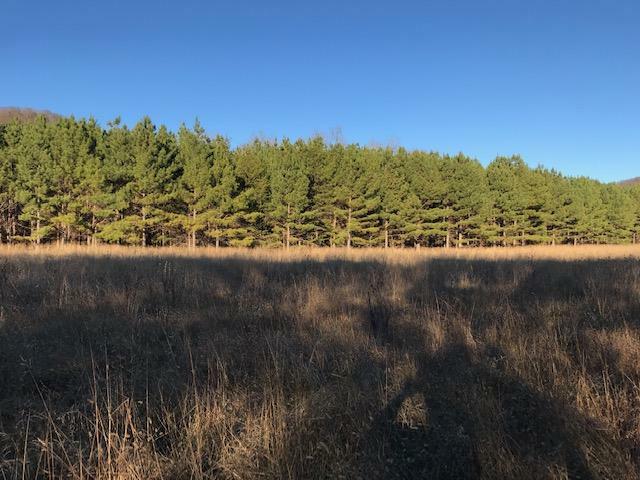 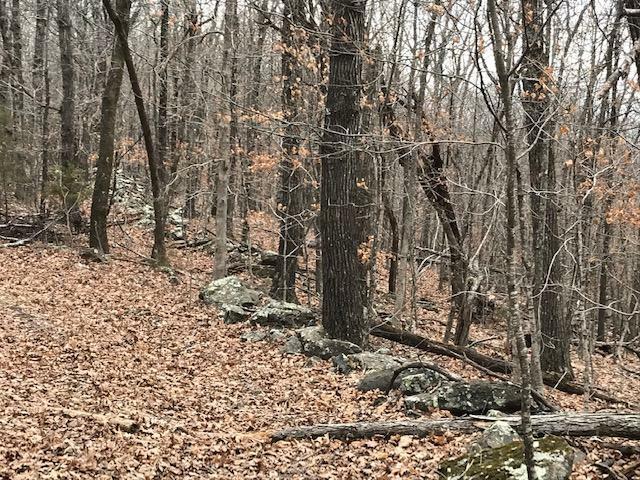 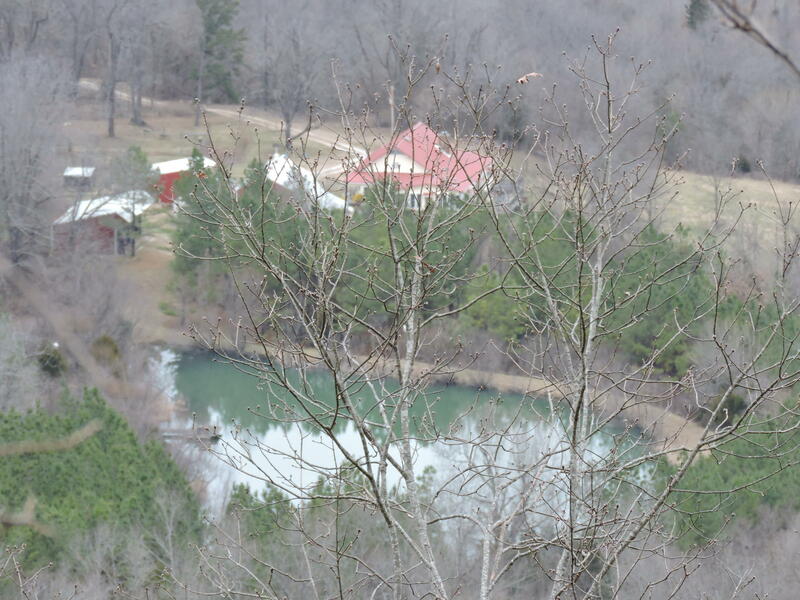 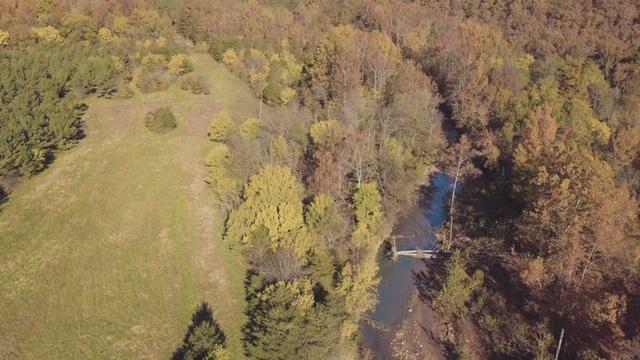 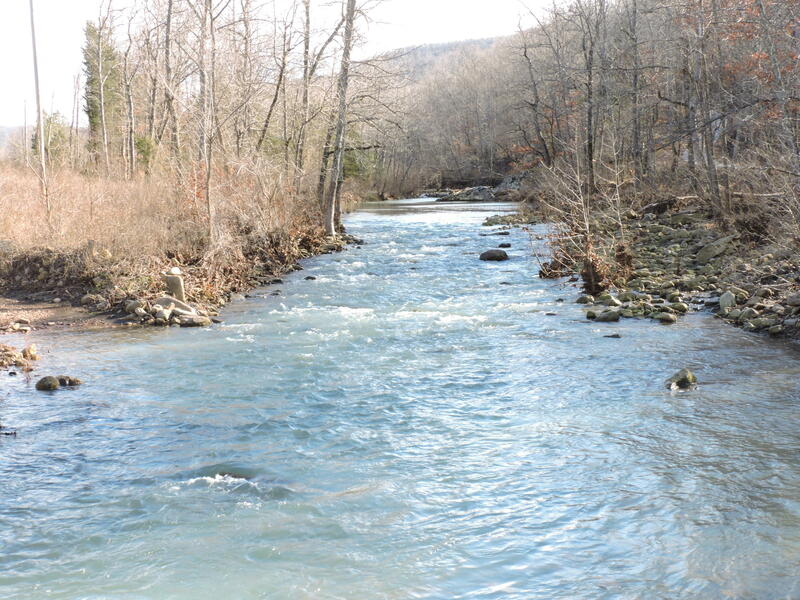 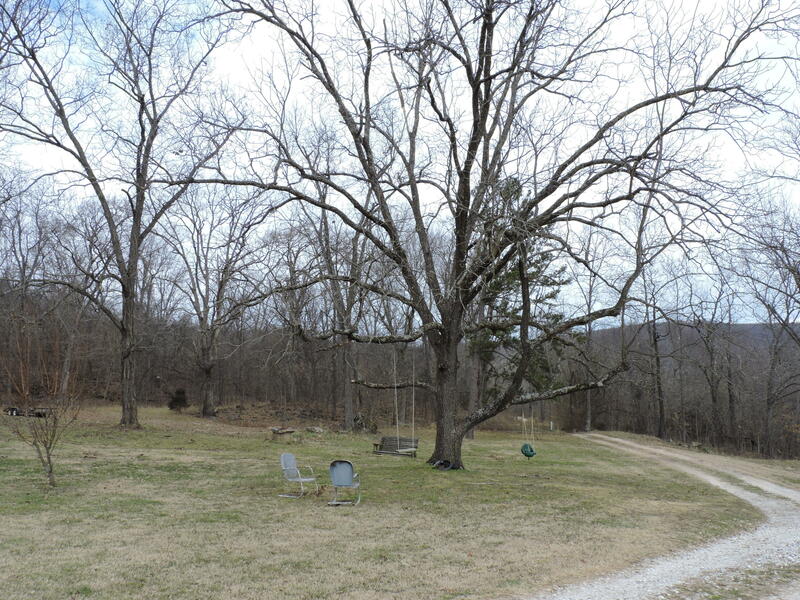 Spectacular 764 acre m/l with approximately 1 mile of creek running through the land. 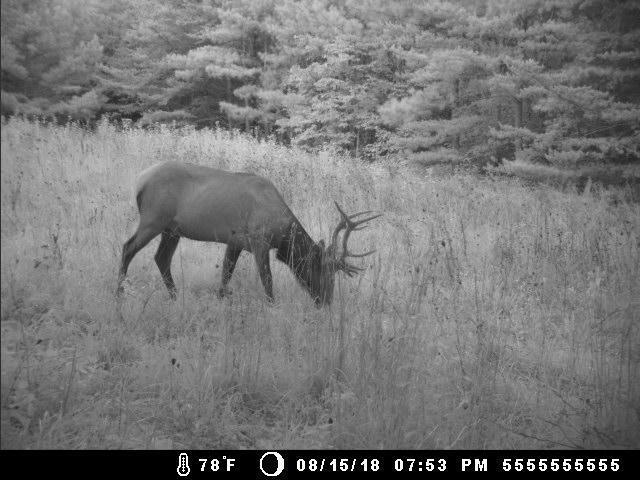 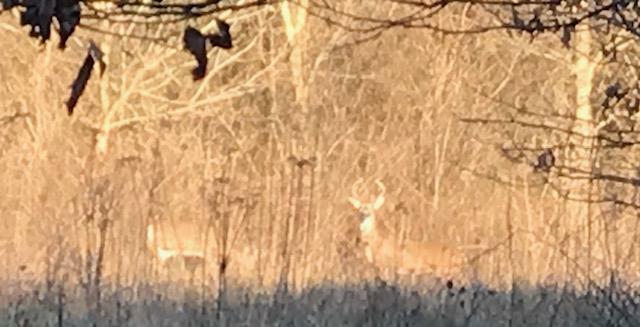 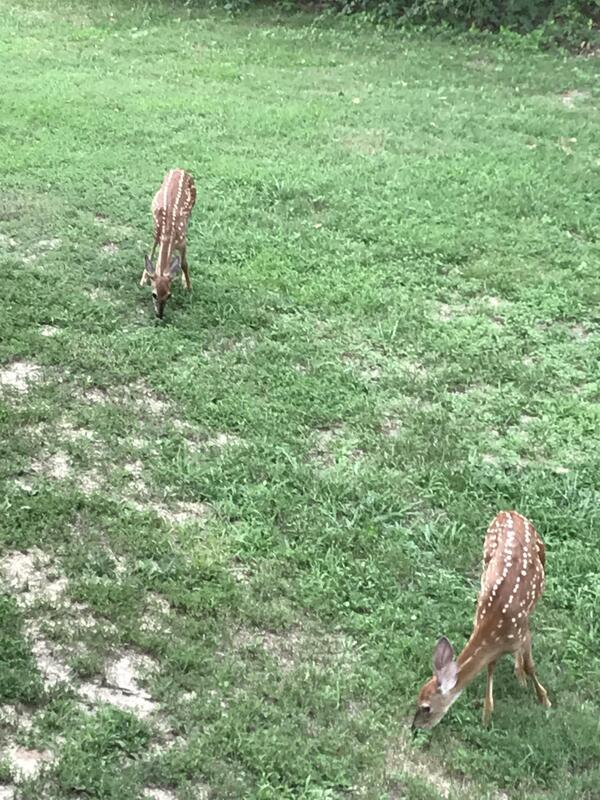 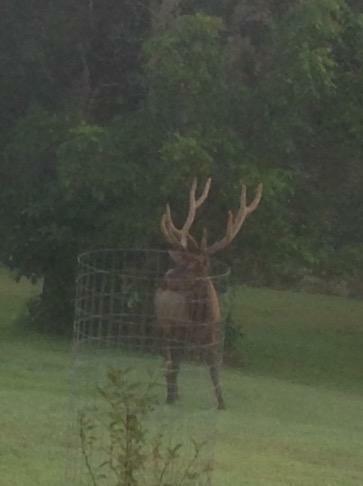 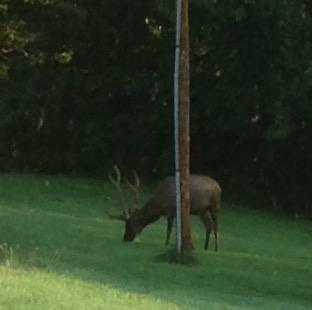 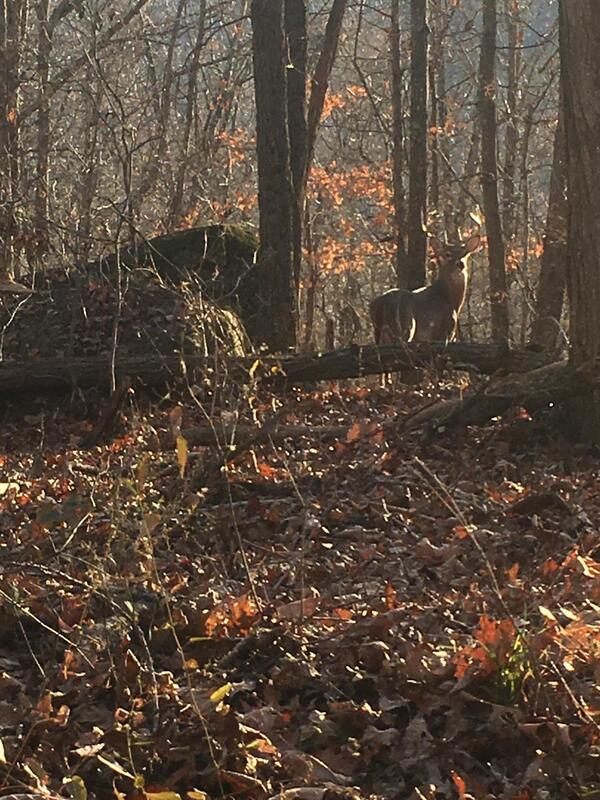 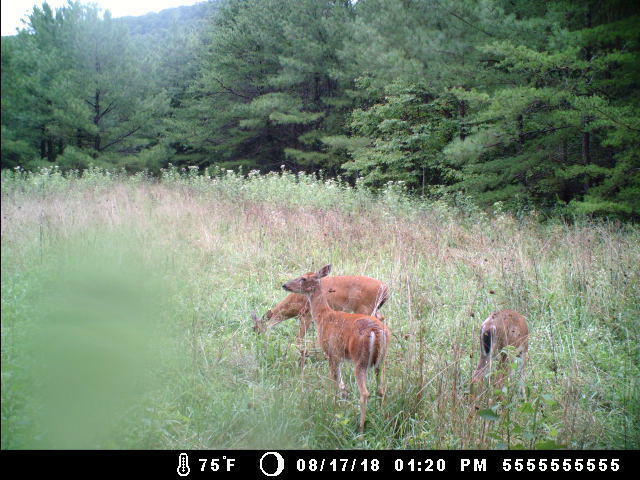 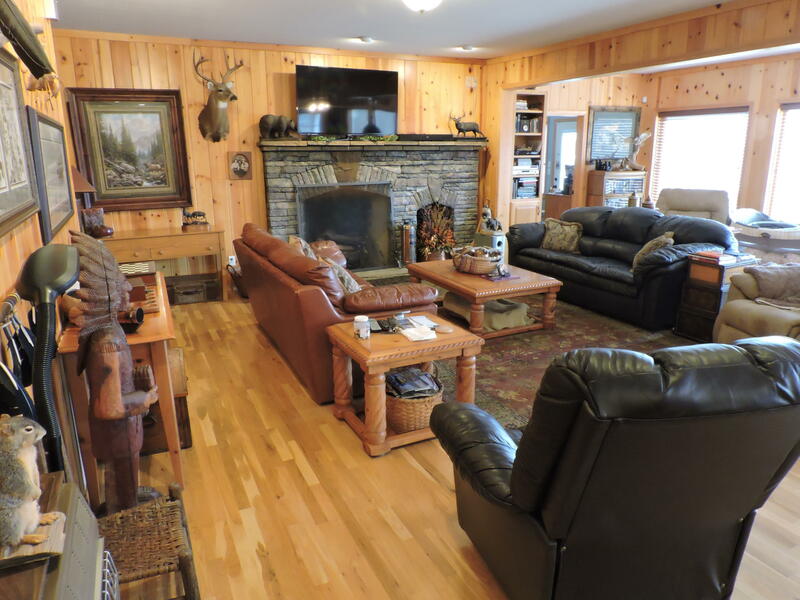 Fabulous recreational property with an amazing amount of wildlife including deer, turkey and elk! 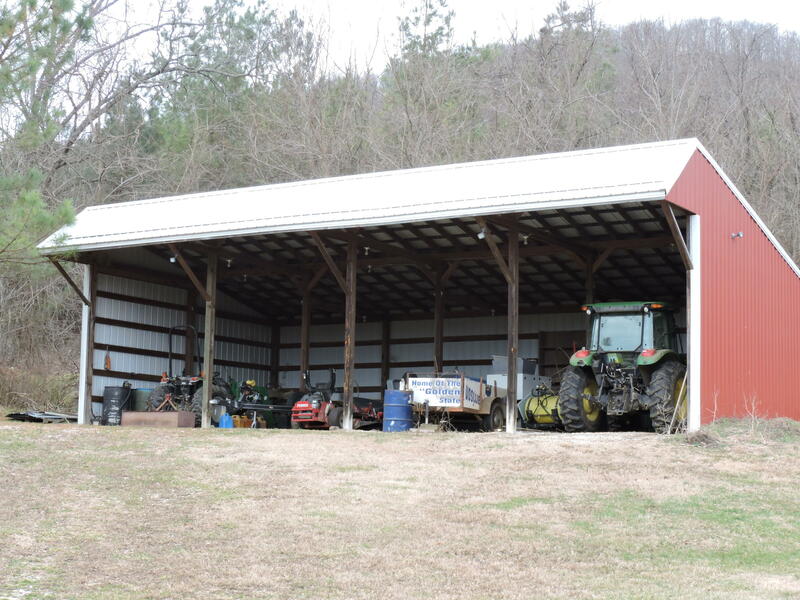 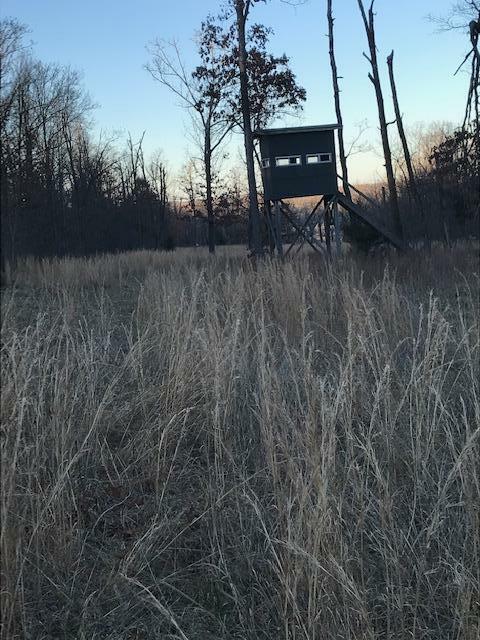 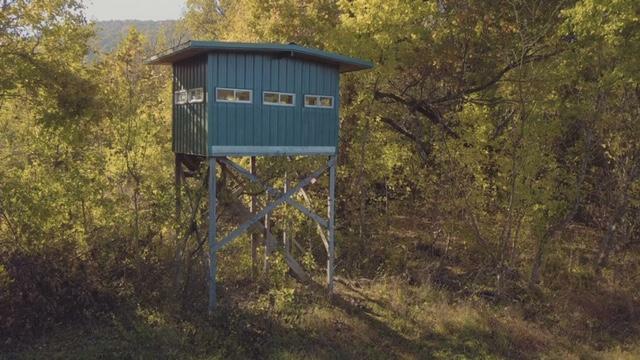 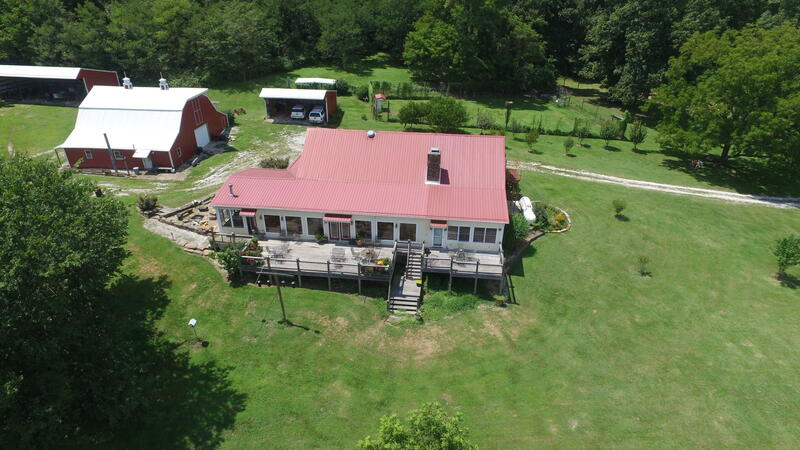 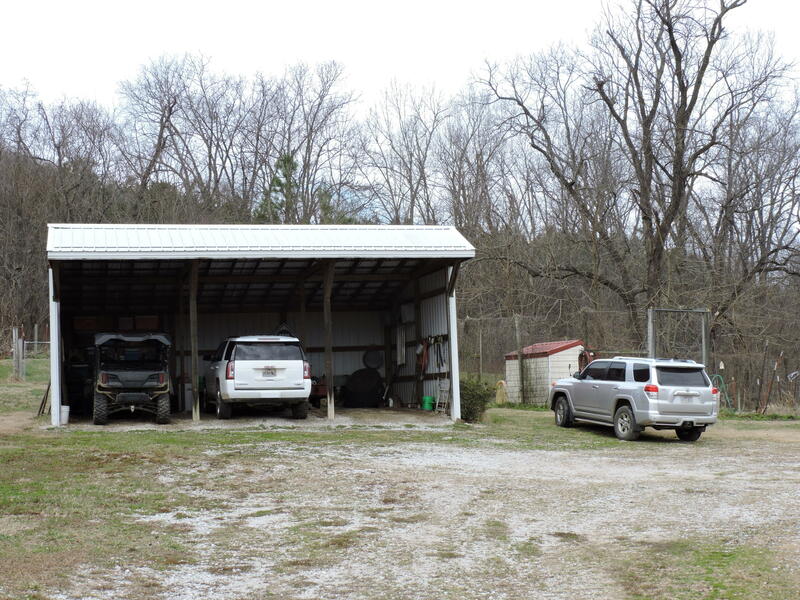 Extra nice shooting houses, blinds, food plots and miles and miles of 4-wheeler trails! 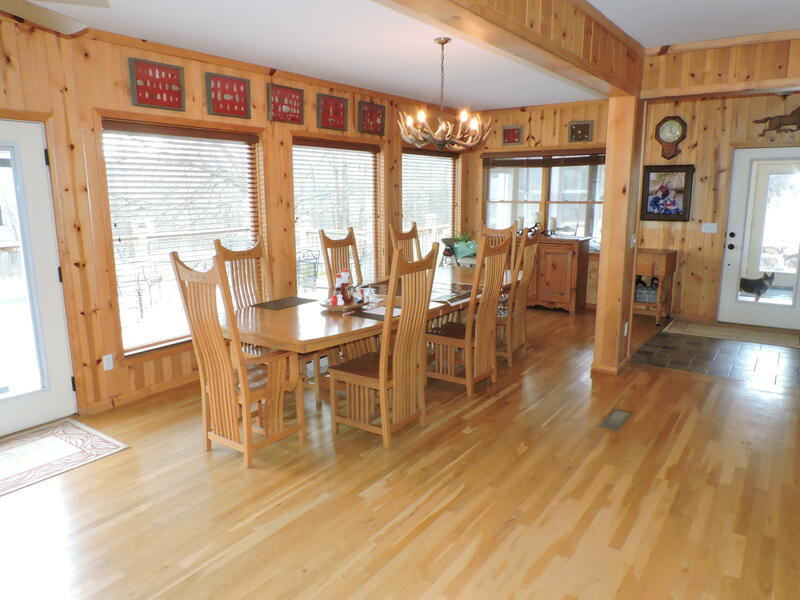 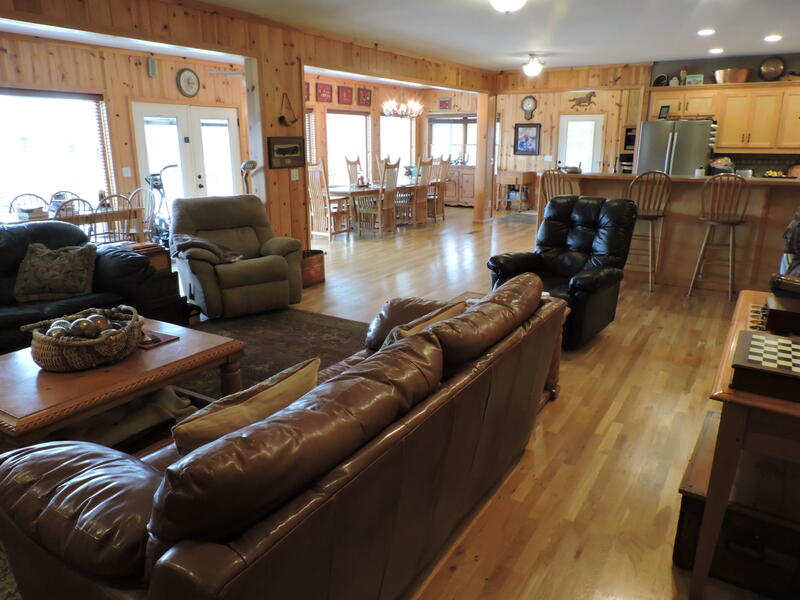 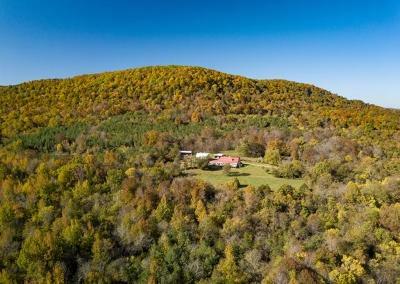 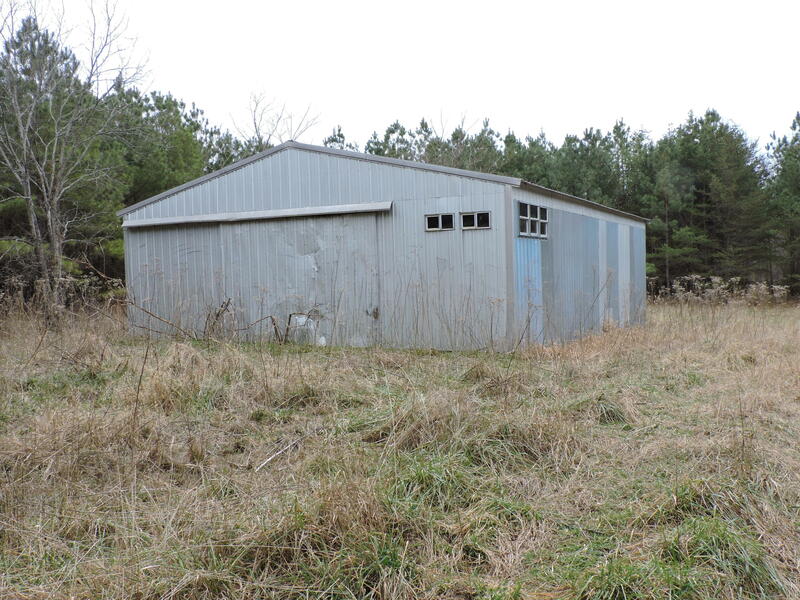 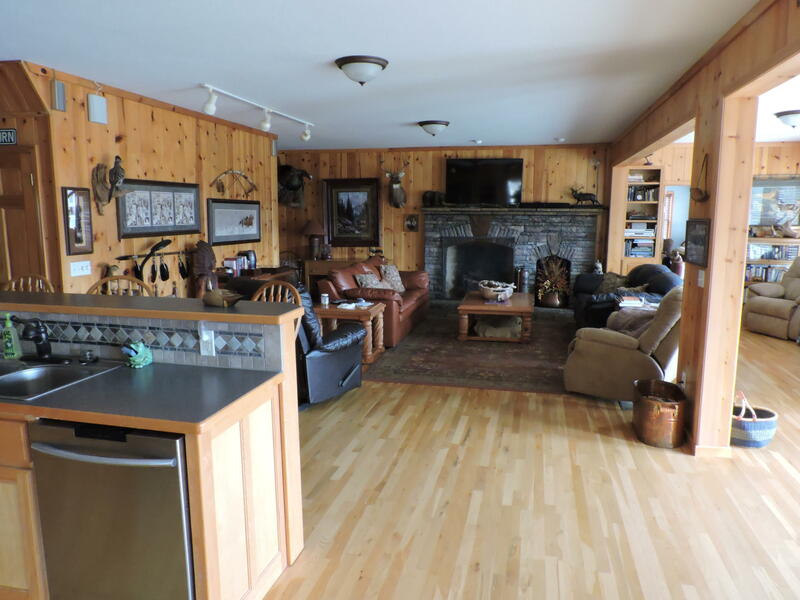 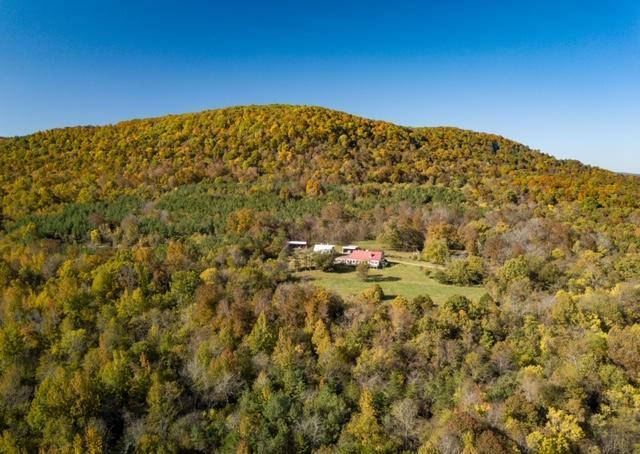 This listing would be the perfect hunting club or family retreat! 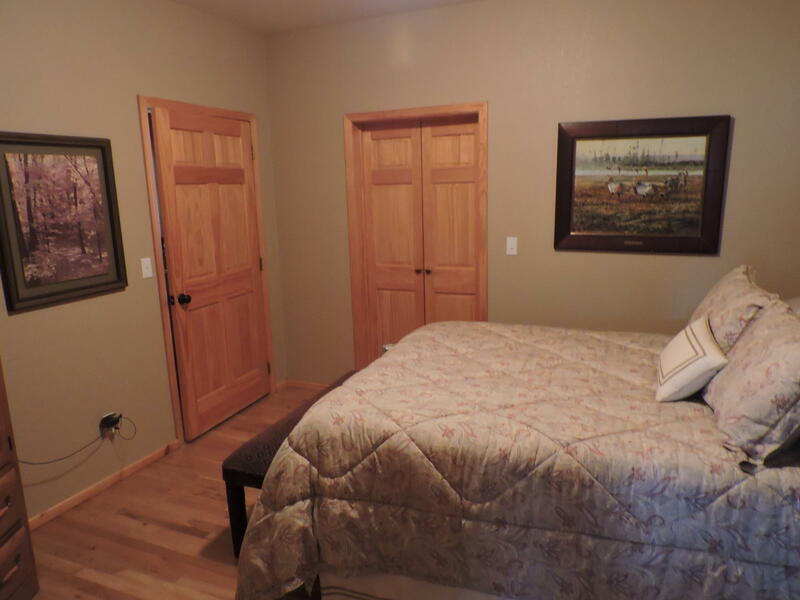 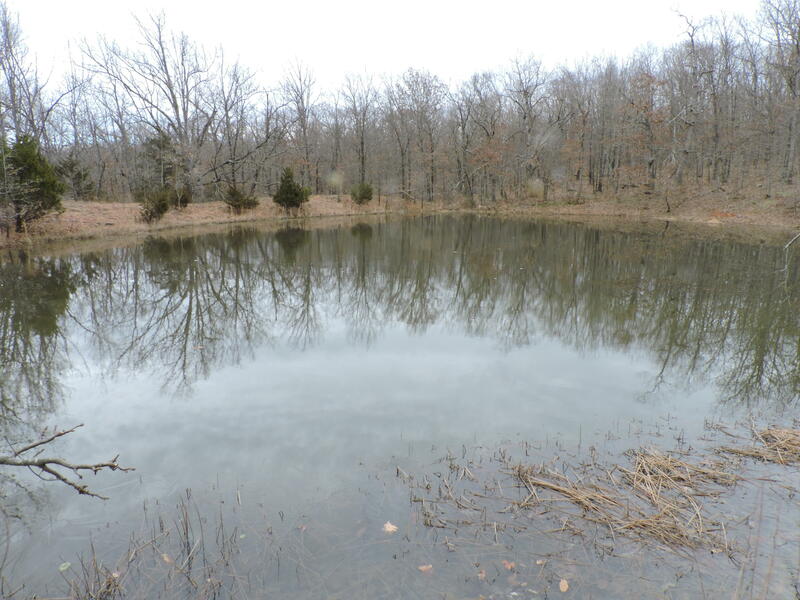 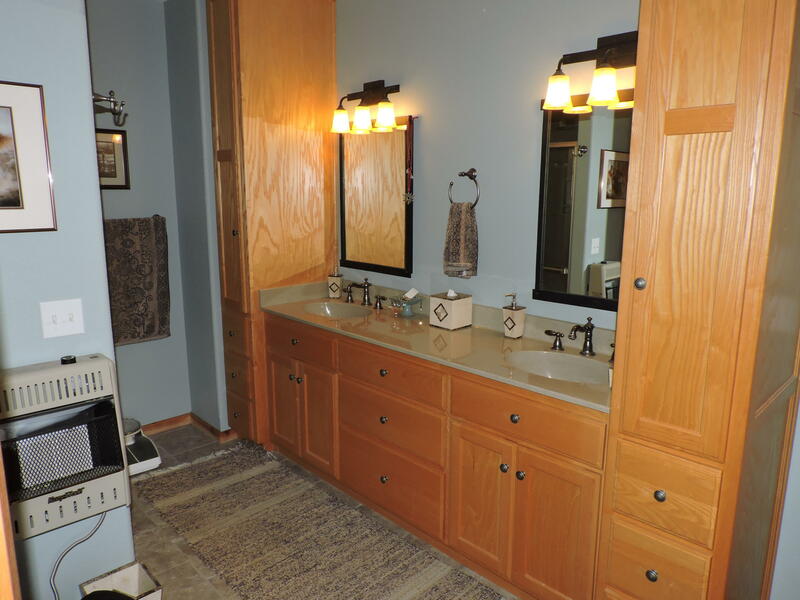 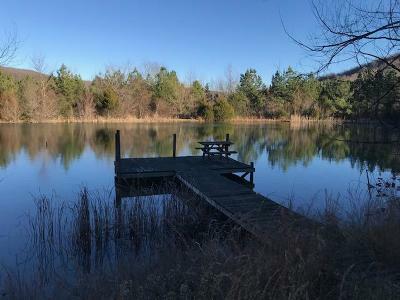 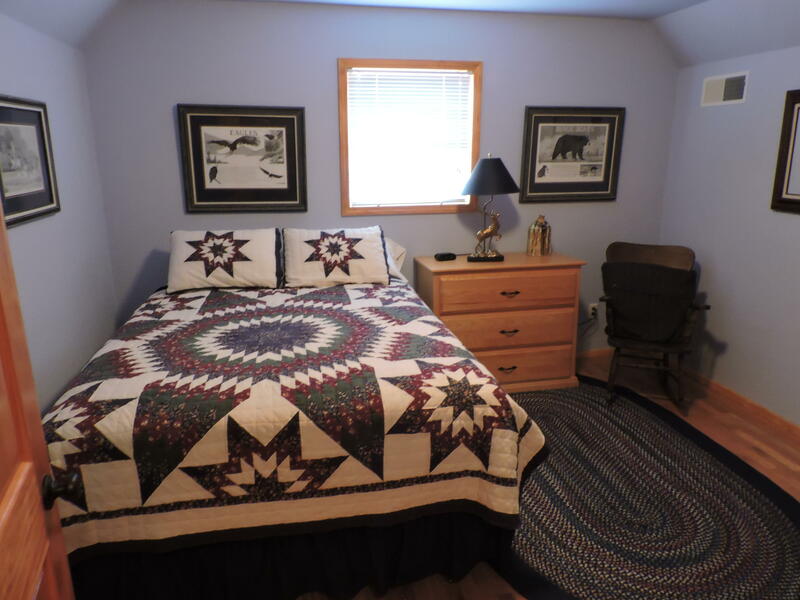 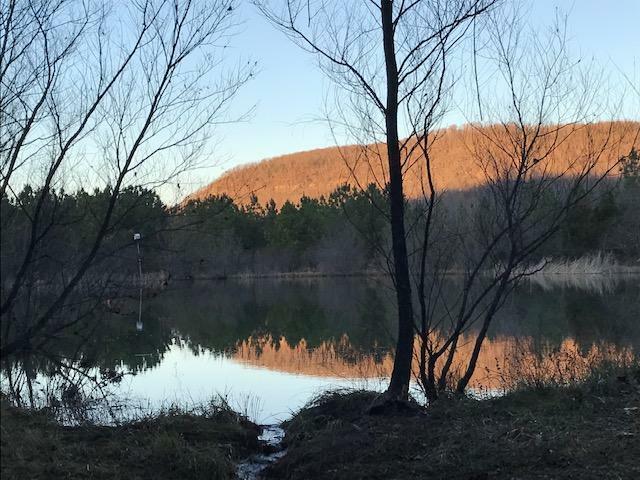 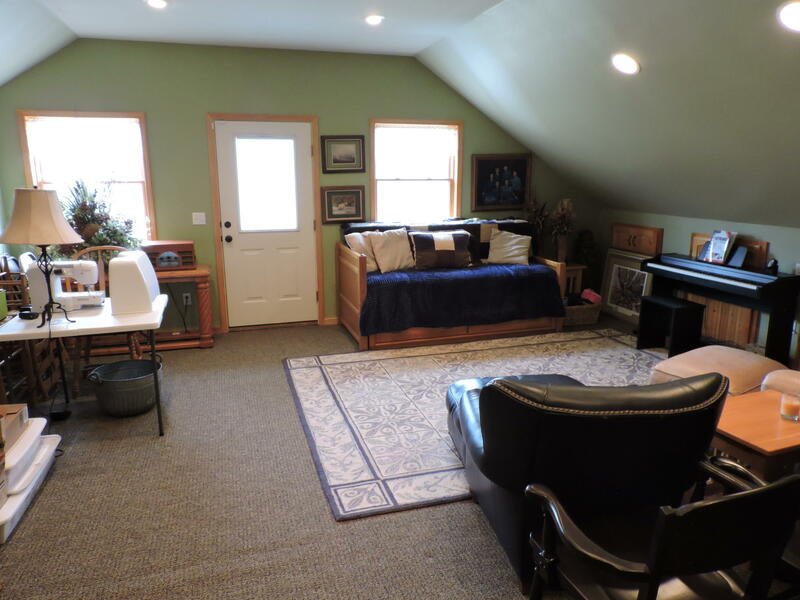 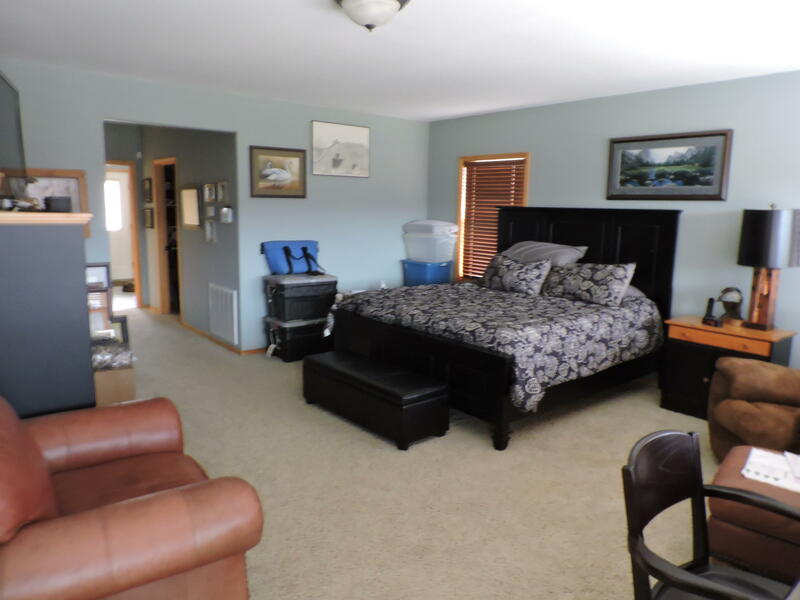 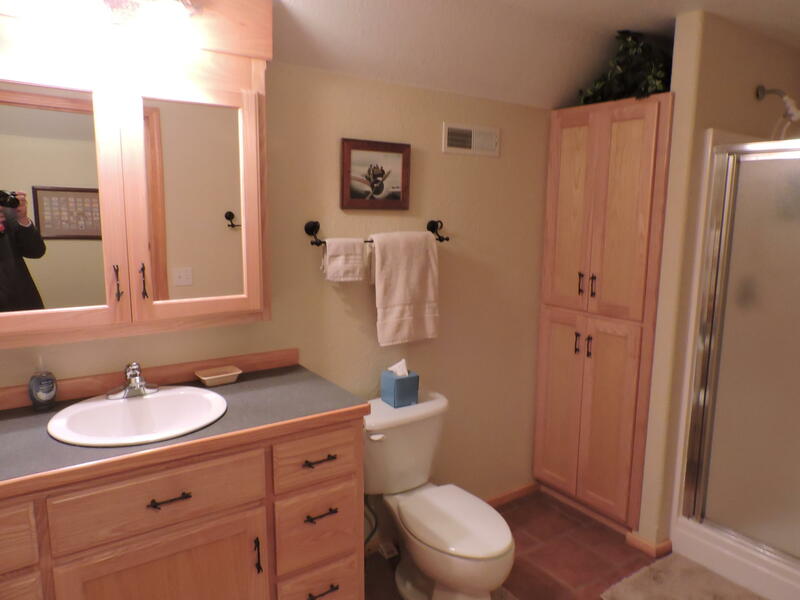 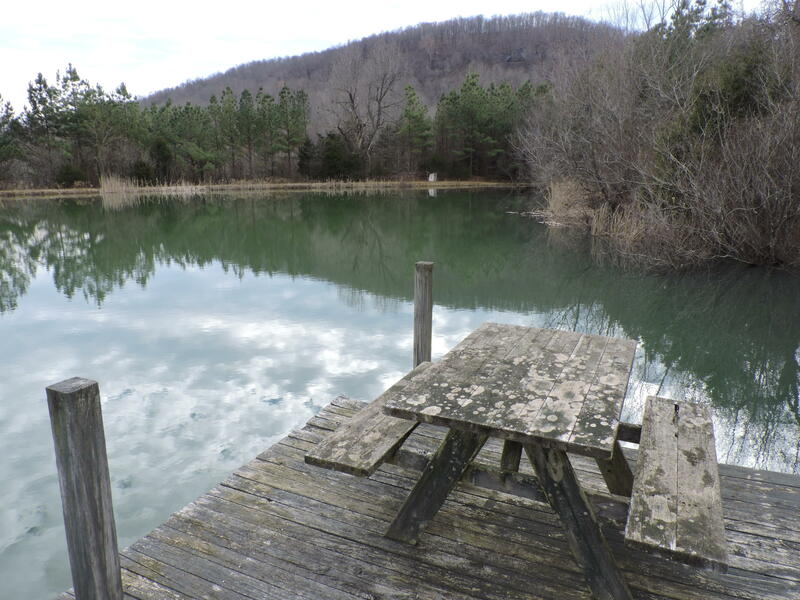 Complete with your own personal swimming hole in the creek and a 2 acre lake stocked with fish. 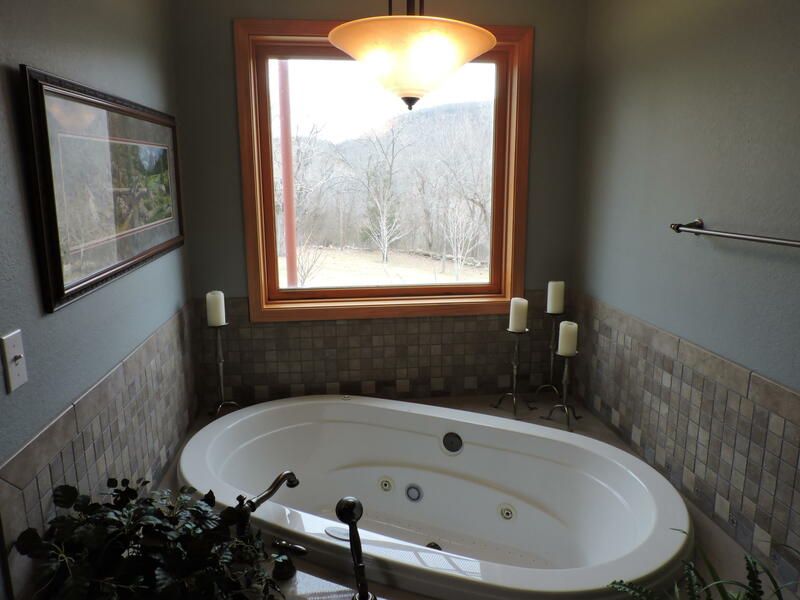 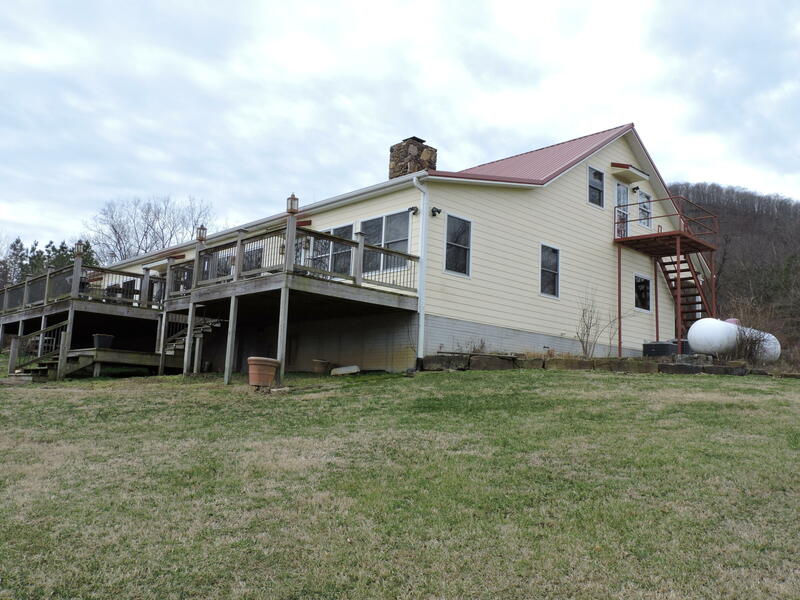 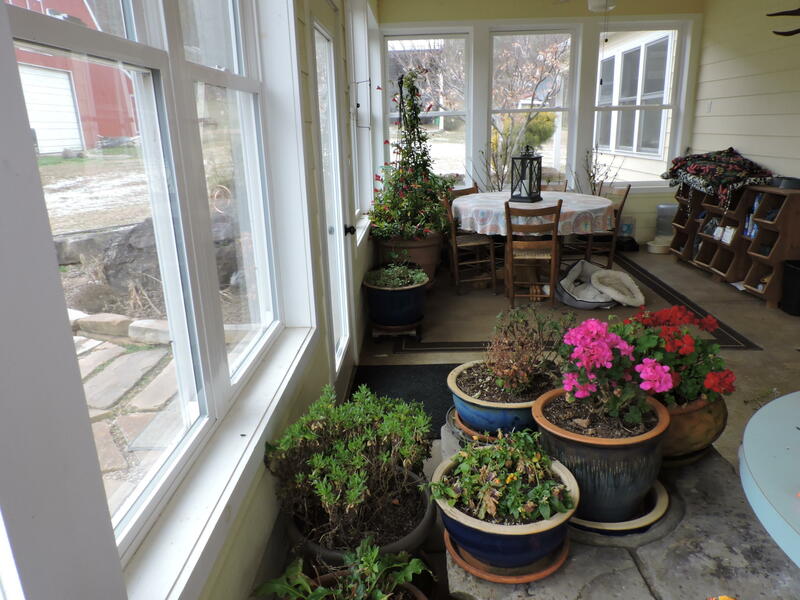 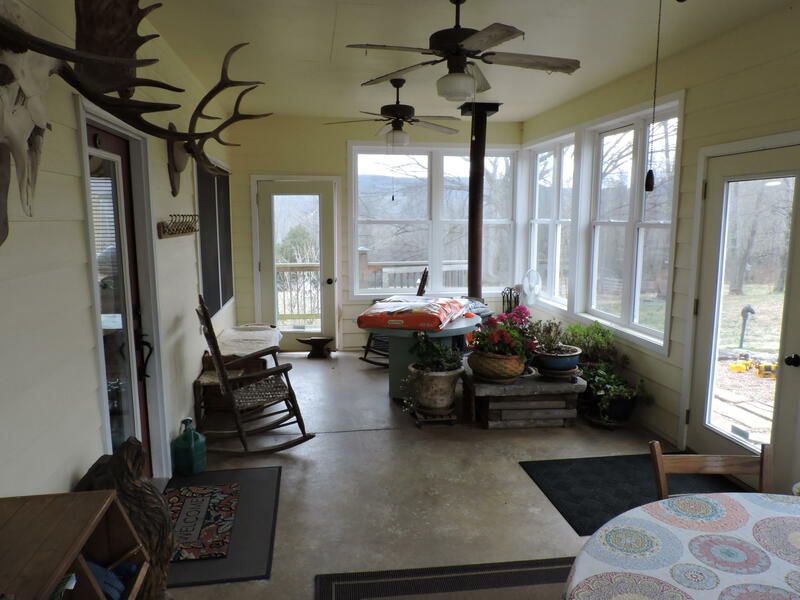 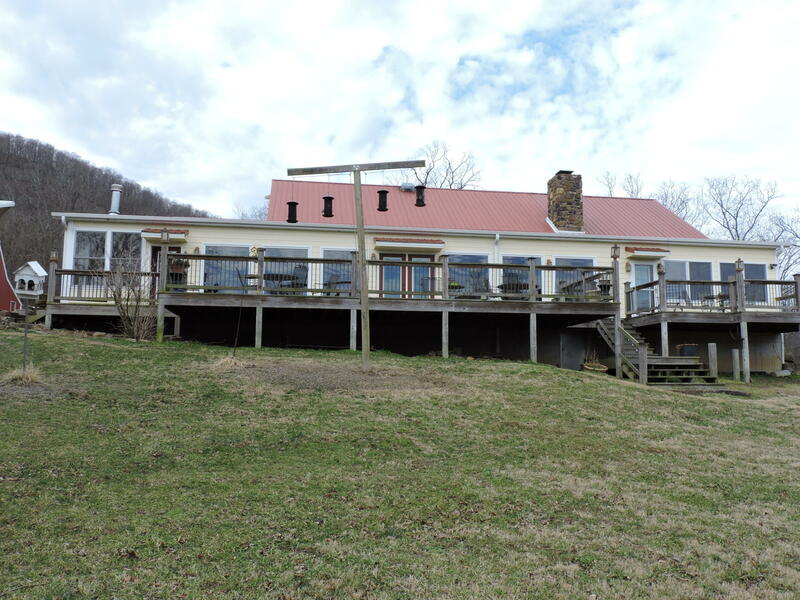 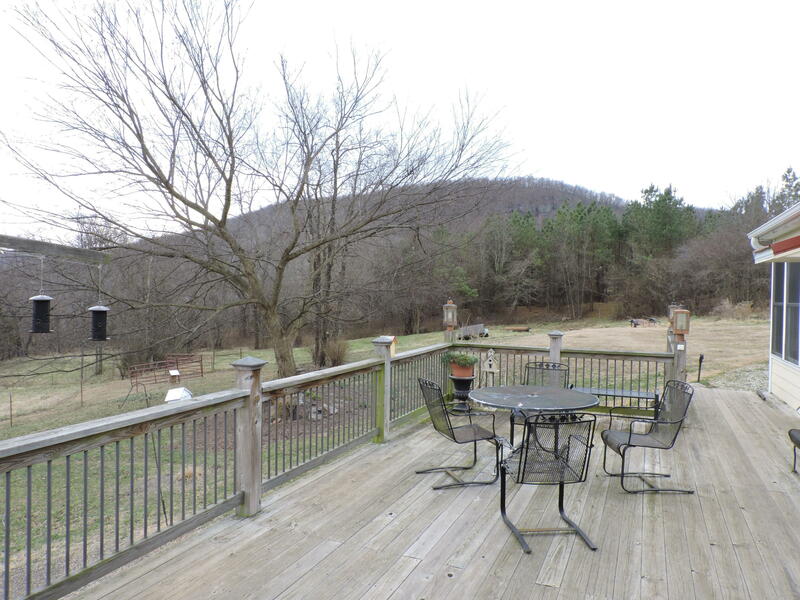 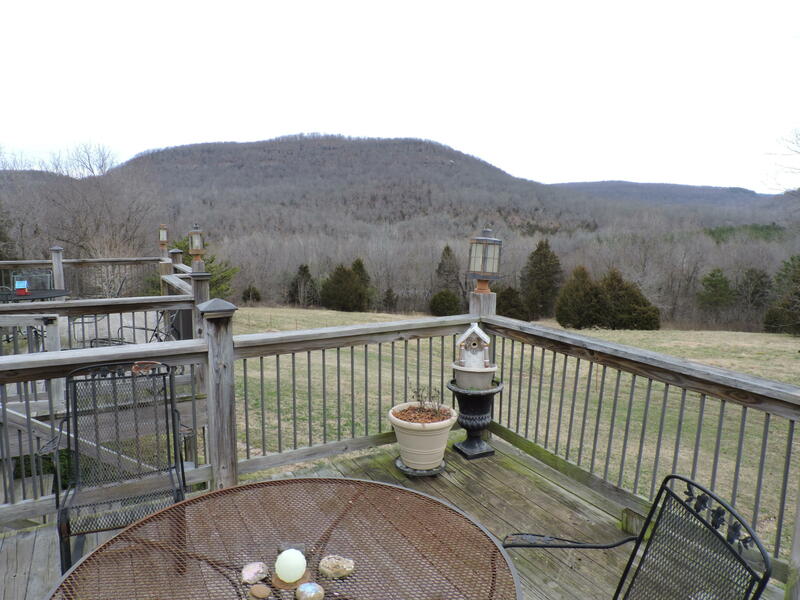 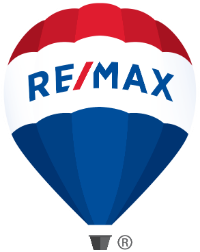 Beautiful 4 bedroom, 3 bath home loaded with extras including an open floor plan with large living room, fireplace, hardwood floors and lots of glass overlooking the farm and an amazing mountain view. 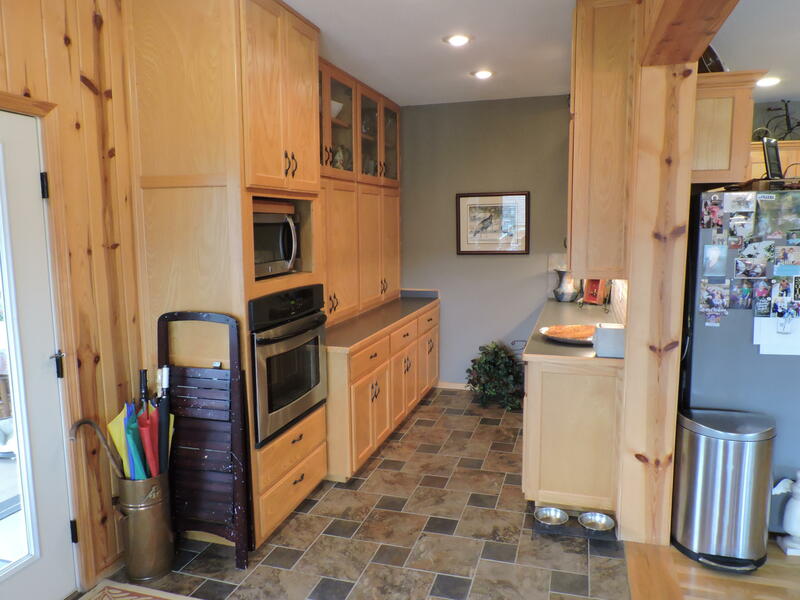 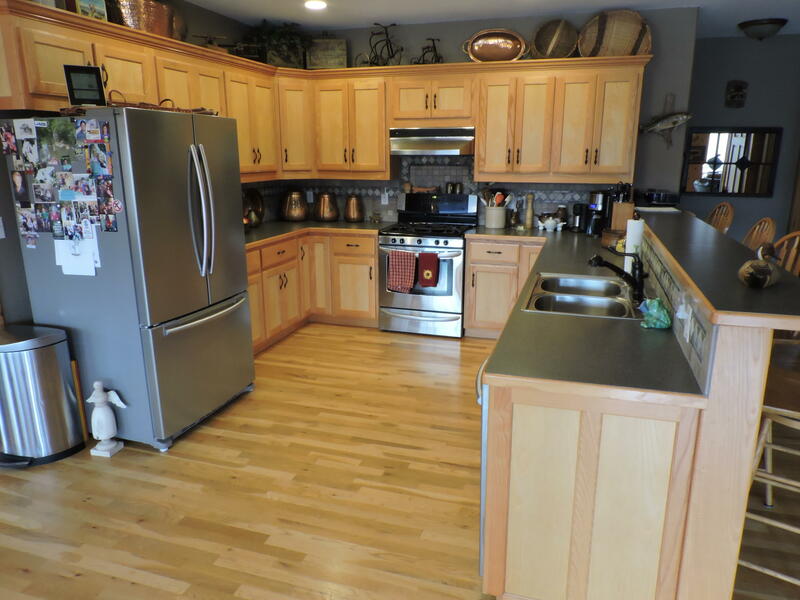 Spacious kitchen with stainless steel appliances, hardwood floors, butler pantry, breakfast bar, lots of cabinets and large dining area. 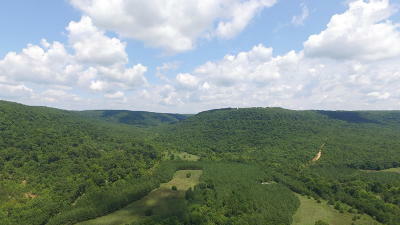 Directions: Take Hwy 43 and turn R onto Hilltop Rd. 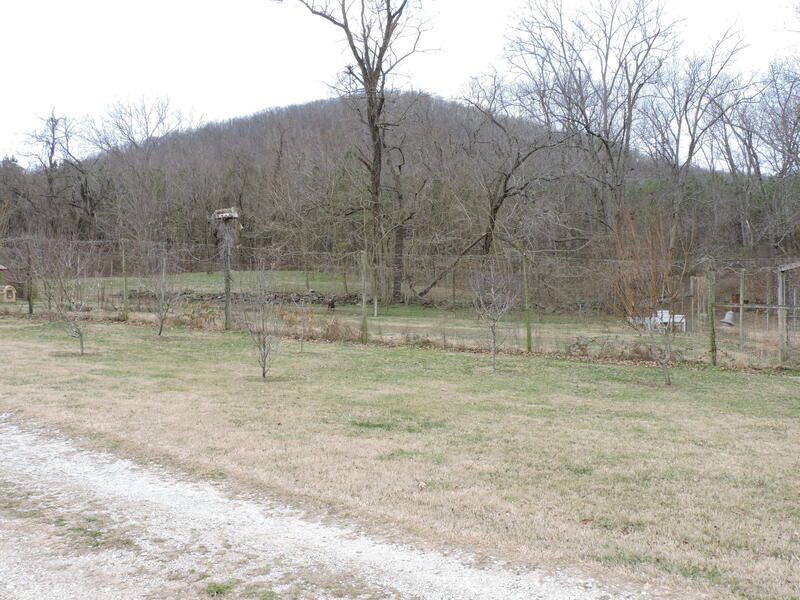 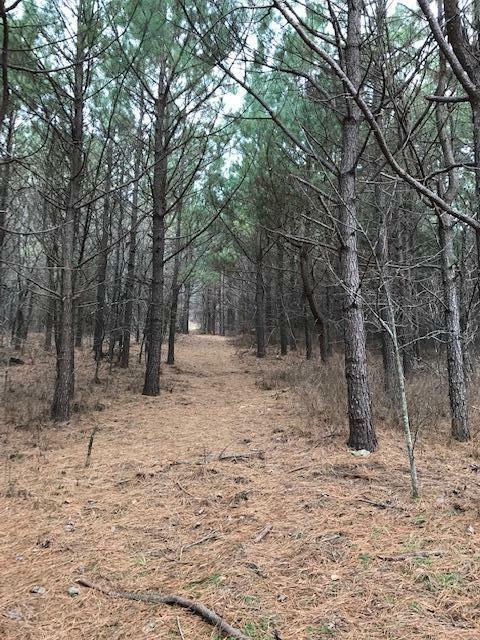 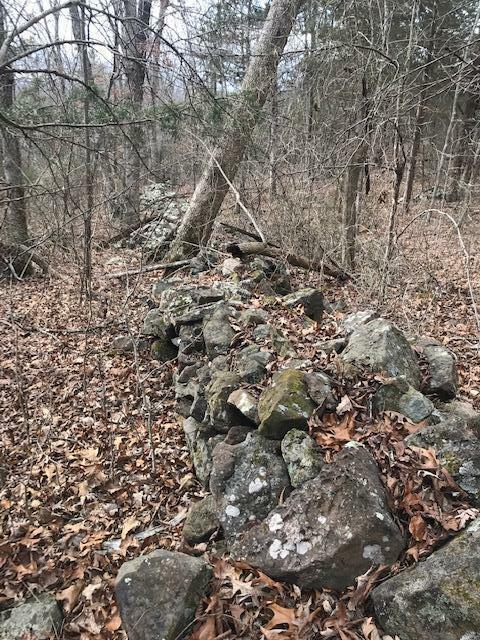 Go 2 1/2 miles property starts on both sides of road. 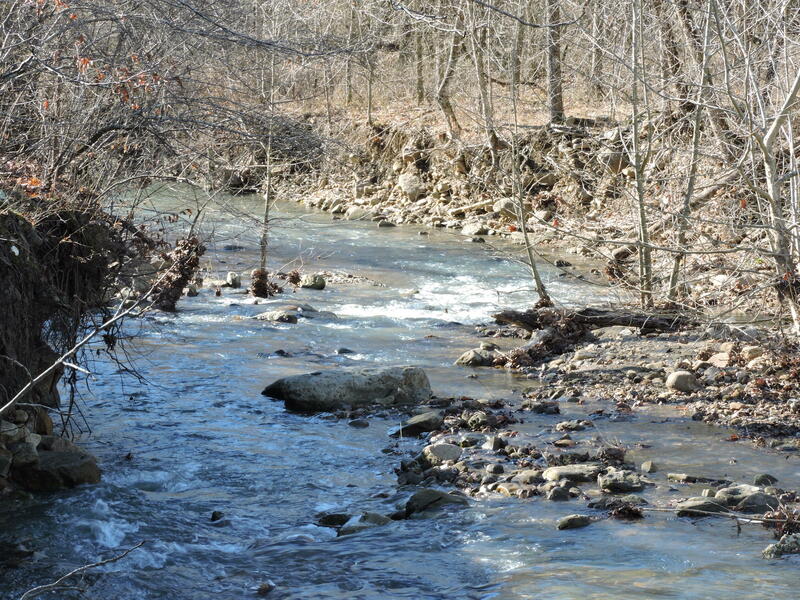 Go 2 more miles and cross Osage Creek Bridge (not low water slab) & immediately turn L into driveway.